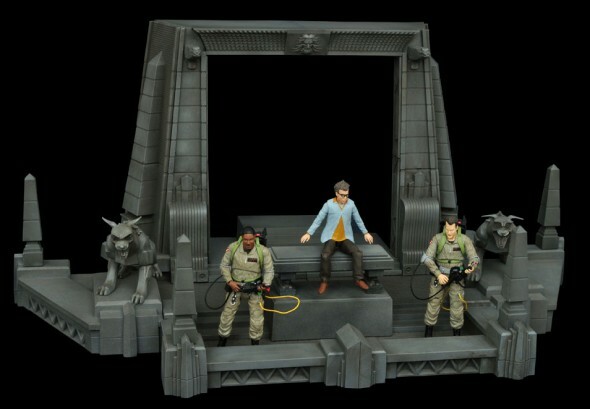 Since 2009, Diamond Select Toys has been releasing quality collectibles based on the classic 1984 film Ghostbusters, as well as its live-action and animated sequels and spinoffs. Now, the Maryland-based company is happy to announce that, under license from Sony Pictures Consumer Products, they will continue that tradition with the new 2016 Ghostbusters film, producing Minimates mini-figures, vehicles, vinyl banks, kitchenware and glassware based on the new film. Starting around the release of the film, Diamond Select will have a full assortment of Minimates mini-figures, including all four Ghostbusters, supporting cast of characters and also ghosts. Each Minimates mini-figure will measure approximately 2 inches tall, with up to 14 points of articulation and fully interchangeable parts. A series of vinyl banks based on the main characters will start up shortly afterwards. Diamond Select Toys’ current lines of classic film-based products will move forward with more Select-scale 7” action figures, 1:15 electronic vehicles, glassware and new Minimates mini-figures and vehicles. The film is directed by Paul Feig and produced by Ivan Reitman and Amy Pascal. It is written by Paul Feig & Katie Dippold, based on the film “Ghostbusters” written by Dan Aykroyd and Harold Ramis and directed by Ivan Reitman. Sony Pictures Consumer Products (SPCP) is the licensing and merchandising division of Sony Pictures Entertainment (SPE), a subsidiary of Sony Entertainment Inc., a subsidiary of Tokyo-based Sony Corporation. SPE’s global operations encompass motion picture production, acquisition and distribution; television production, acquisition and distribution; television networks; digital content creation and distribution; operation of studio facilities; and development of new entertainment products, services and technologies. For additional information, go to http://www.sonypictures.com. Diamond Select Toys and Collectibles, LLC, was founded in 1999 by sister company Diamond Comic Distributors, Inc. Created to design unique and exciting collectibles for children and adults alike, the company has licensed a wide variety of pop culture properties to be turned into merchandise. With partners such as Marvel Enterprises, Universal Studios, Twentieth Century Fox, Warner Bros., Nickelodeon and Sony Pictures, Diamond Select Toys and Collectibles produces a diverse range of products, and is headquartered in Hunt Valley, MD. For more information, visit www.diamondselecttoys.com and www.minimates.com. 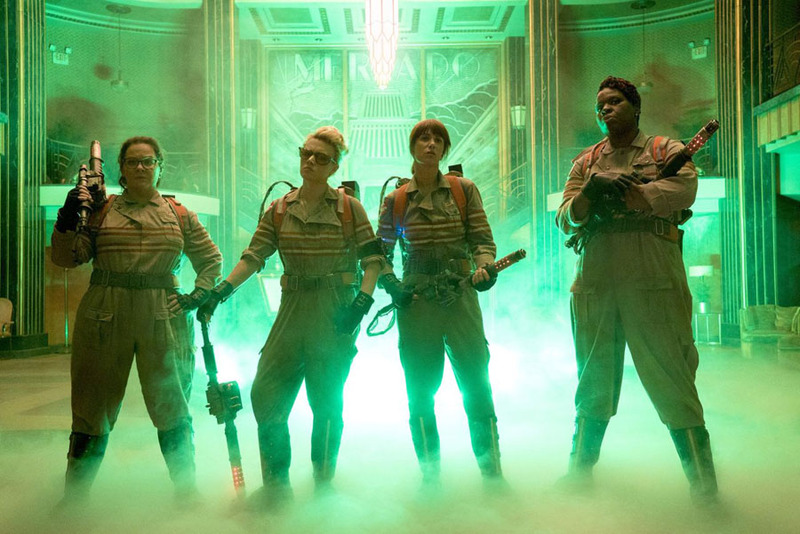 Ghostbusters: TM & © 2015 Columbia Pictures Industries, Inc. All Rights Reserved. 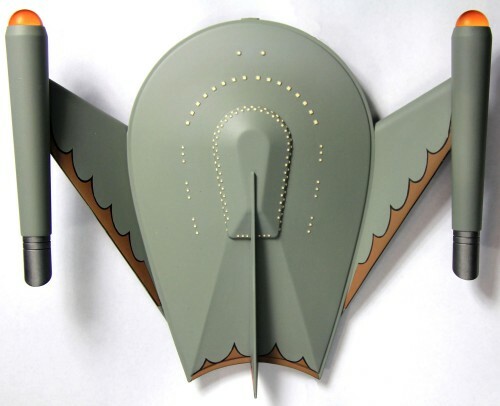 Next Up: New York Toy Fair 2016 Sneak Peek!